Vivo launched a new smartphone in China. 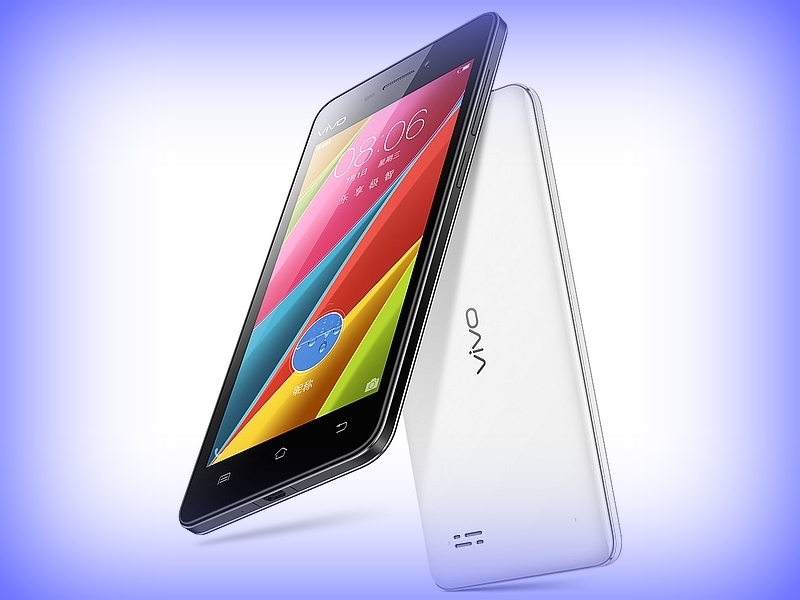 Dubbed as Viva Y31 A, this handset is a variant of Y31 which was launched a month ago. Y31A is available on China Telecom carrier and is priced CNY 999. Beijing: Vivo Y31A comes with 4.7 inch display with resolution 540 x 960 pixels. It weighs 141 grams. The handset is powered by a quad core processor whose clock speed. The processor is paired with 1 GB RAM and the internal storage is 16 GB. Memory can be expanded up to 128 GB via micro SD. It comes equipped with 8 megapixel primary camera with flash and there is also 2 megapixel camera at front on board. It runs on Android 5.0 operating system. The handset supports WiFI, GPS, Bluetooth, 4G LTE. Other features are 3.5 mm headphones, FM radio and dual SIM. It also features proximity and accelerometer sensors. Battery under the hood is 2100 mAh capacity. Vivo Y31A is the new budget smartphone in the portfolio of Vivo and there is no word on launch of it in global markets. This can be purchased in white and black colors. One of the highlights of this budget smartphone is the 4G LTE support. This entry was posted in Launches, Tech on March 22, 2016 by Rakesh.